February is that strange month where winter is having its final say and the early signs of Spring are arriving. So with the imminent arrival of a new season its still worth a wander out into the open to enjoy a little of what the UK can offer. So if a resident or a visitor this months 5 reasons to get out and about will hopefully inspire you to do so. 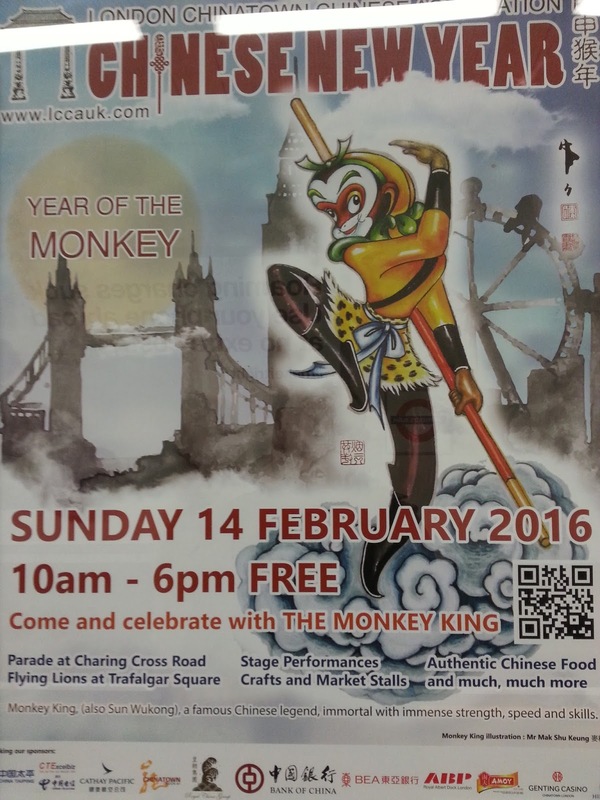 C is for Chinese New Year - With the celebrations just around the corner (starting 08th Feb) there's no reason why you can't add this to your visit. Head to China town and get yourself involved with the celebrations. 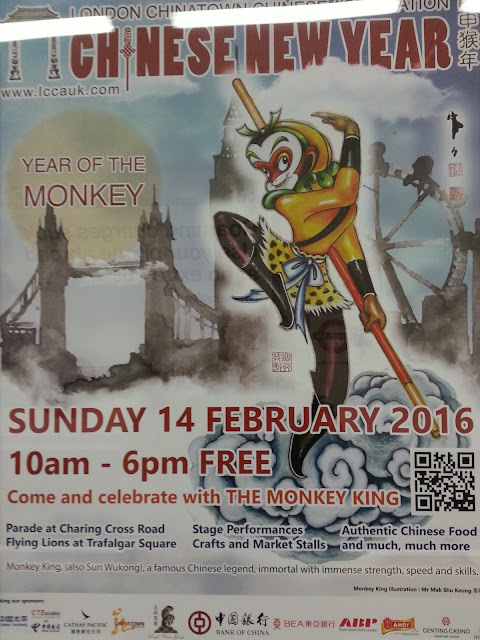 Its the year of the monkey and as the poster suggests its free! Happy New Year everyone. P is for Pancake - Shrove Tuesday is fast approaching, 9th to be precise, so why not check out a pancake day event? There are a number of organised pancake races including the wonderfully titled The Flipping Marvellous London Bridge City Pancake Race. There are many others but what better excuse than to have a pancake or three and also have some fun to boot? HT is for Half Term - If you're in the UK this February you'll notice many places will be that little bit busier. The middle of February marks Half Term for schools, so many attractions will be busy. 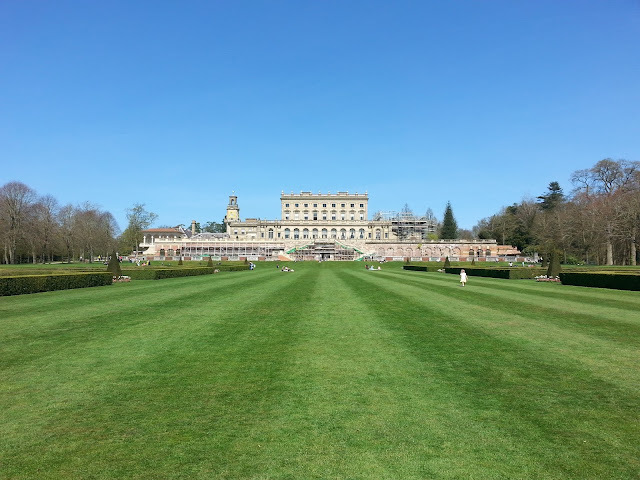 So why not head out of the cities and find a National Trust property, take in some history or walk around one of their many gardens. The daffodils have started to poke their heads through as have the snowdrops. Catch the right day and you'll be in for a real treat. So there we go, plenty of festival fun this month and really no need to stay in. I hope you have a fun filled February and please let me know what you will be doing. Happy February!